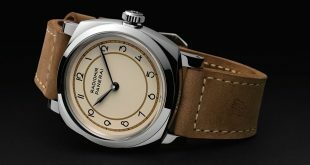 When I finally decided that I wanted to buy a Panerai watch to start my luxury watch collection, I had no idea what type of community was behind it. I am one of those guy that will research till no end whenever I want to buy anything. Whether it is a new TV, Car, or a new suit, I want to make sure I know everything inside and out. I started to frequent watch forums and read until my eyes were red. After the countless hours and crazy looks from my wife, I came away with one unmistakeable truth. 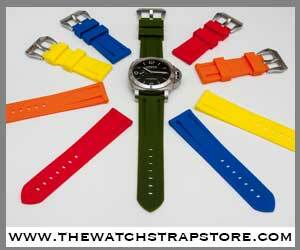 The Panerai community around the world is like nothing I have seen before. This community is very alive in Russia and I have had the luxury of interacting with a good number of them through Instagram over the years. Two of these Russian Paneristis have been a staple on my thread, Sergey Vetrov and Alexander Gotvald, have kept me virtually connected the community with some amazing pictures and brought my attention to this growing event. 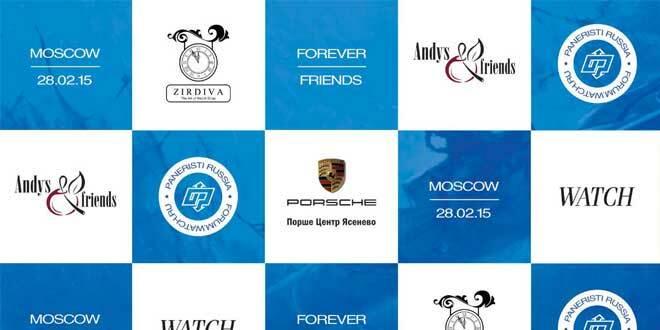 Known to the community as “Friends Forever” was held on February 28th and is currently in it’s third year. 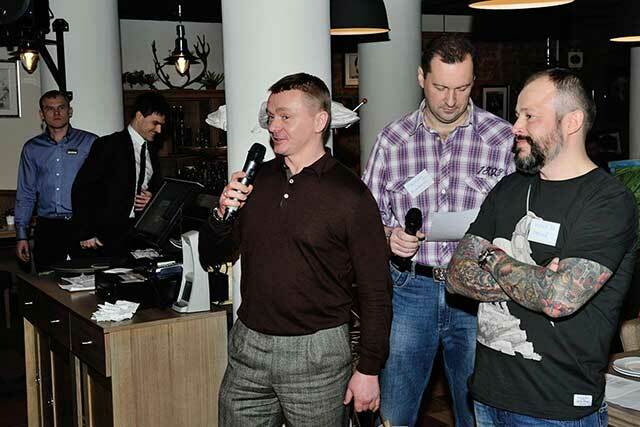 This years event was held at a restaurant who’s owner happens to also be a fan of the Florentine brand in Moscow and code named “Farewell Winter” because it fell on the last day of winter. 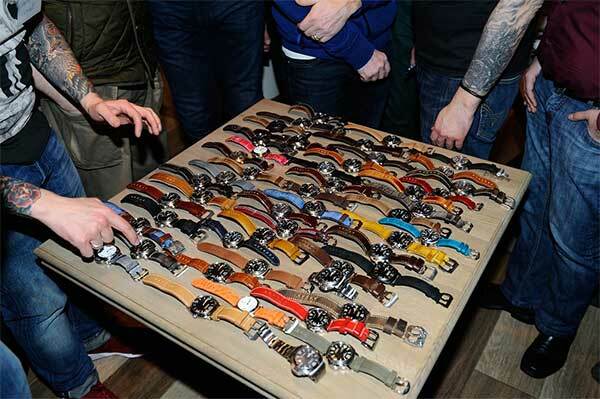 The get together which has been growing nicely each year brought around 60 enthusiasts together from all over Russia to share their love for Officine Panerai. Along with the attendees was Brand Manager Guillaume Aba and Boutique Director Julia Ignatov. Even famous Russian actor Vladimir Sychev who is a big fan of the brand and wears them on his TV shows made the trip out to join in on the festivities. 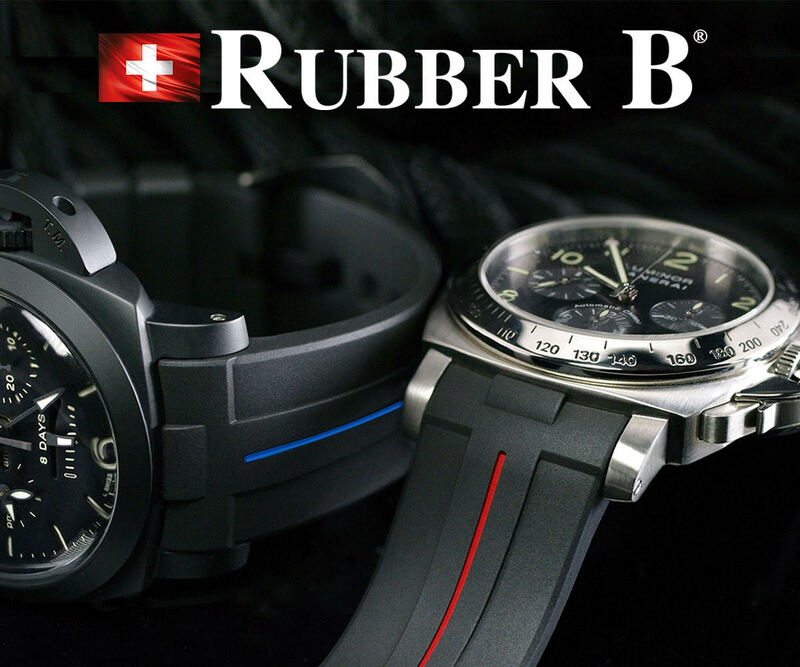 The event included the usual meet and greet, wrist shots, dinner and even a trivia contest towards the end of the event. 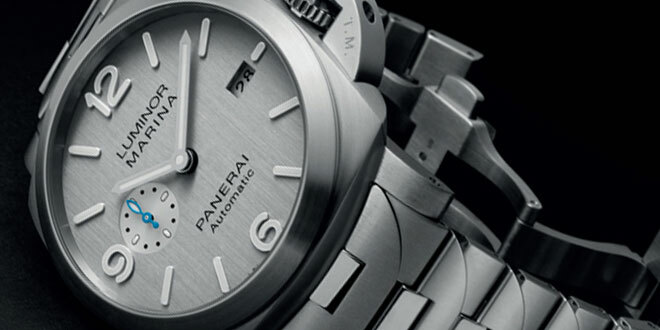 A yearly tradition seems to be forming at the event where they place every attendees Panerai on a table and take a massive picture like the one pictured below. 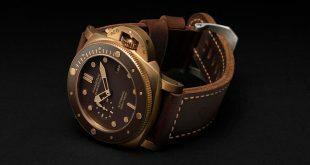 It truly is a panerai lovers dream come true! 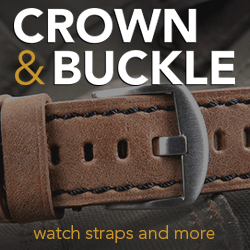 It’s this very community, no matter where in the world it is, that makes this brand stand out and continue to grow in my opinion. I hope that one day I will be able to visit every community around the world and bring their stories to my readers! 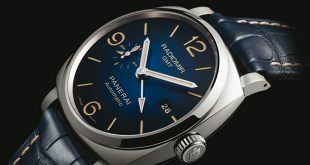 Better yet, I will start a worldwide Panerai Central event to bring everyone together. Congratulations on a job well done by the organizers of this awesome event. I have linked the forum post on the event below so you can enjoy more pictures from the event taken by Alexander. You can check out all the amazing models worn by the attendees at the event.